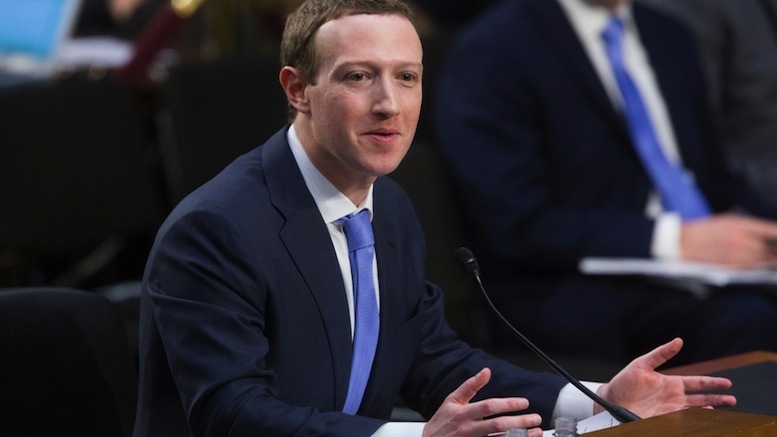 During an intense grilling by Congress, social Media tycoon Mark Zuckerberg has given a performance that some say was less than forthcoming. According to those in attendance, when challenged about his company’s widespread sharing of user information, Zuckerberg looked perplexed. Frustrated lawmakers responded by explaining to Zuckerberg that it was a social media network where users could share online content with their friends. Though lying to Congress can lead to jail-time, Zuckerberg may be in clear, as lawyers point out he never actually made any statements, instead responding to all lines of interrogation with wide-eyed questions of his own. Be the first to comment on "Mark Zuckerberg Asks “What’s a Facebook?” During Intense Grilling By Congress"